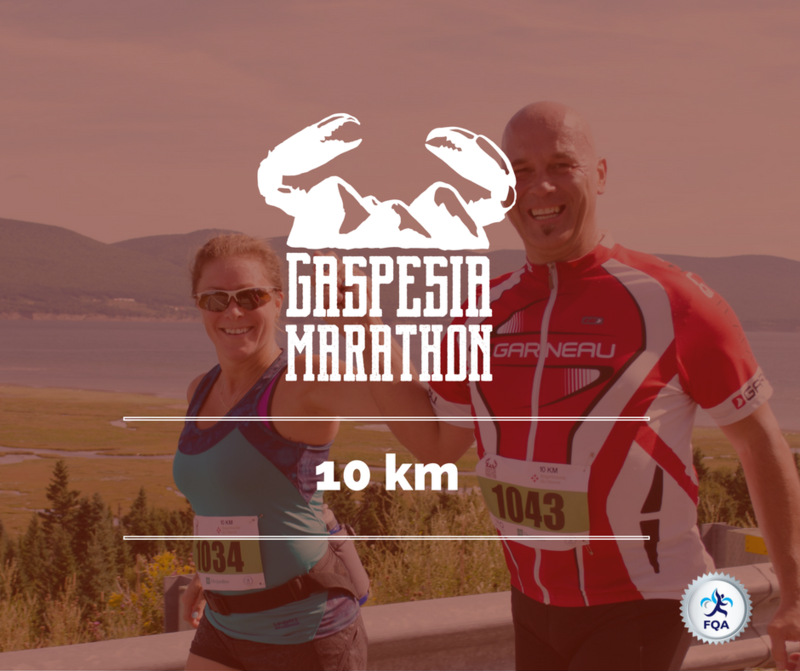 A typicaly Gaspesian marathon, between sky and sea, at the end of our land! 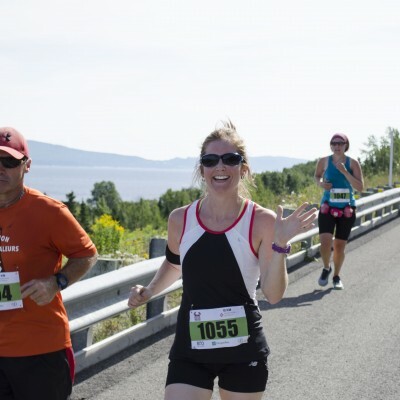 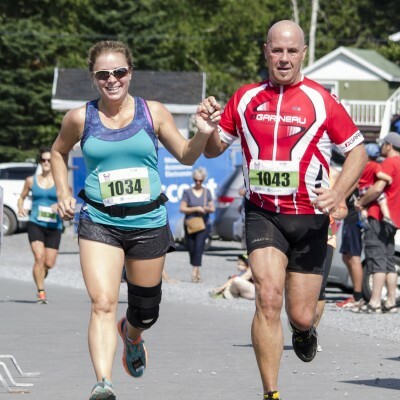 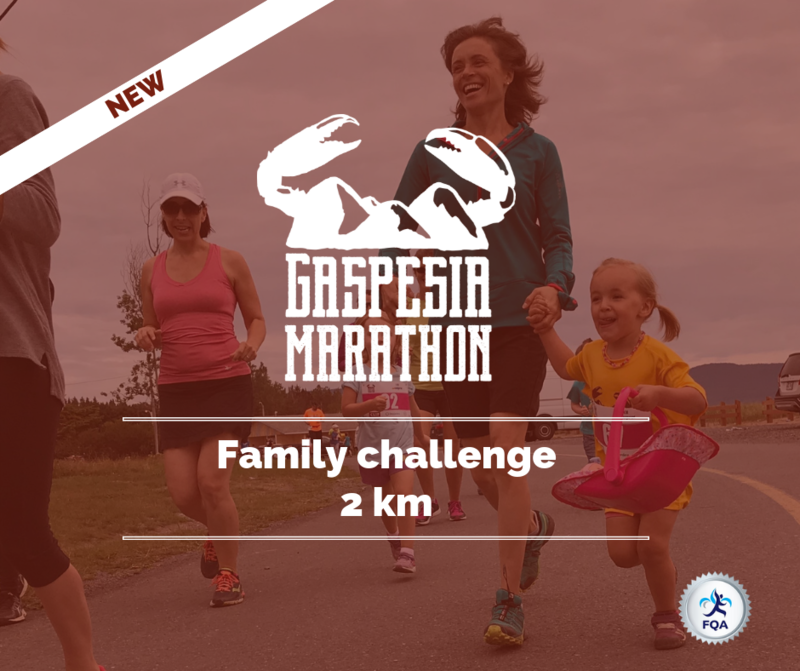 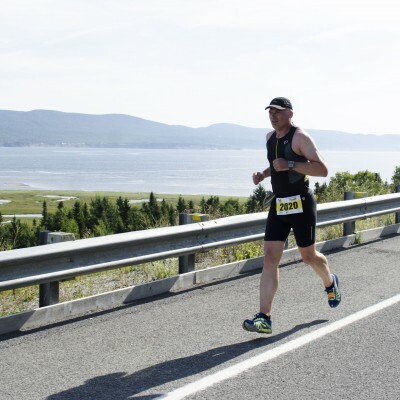 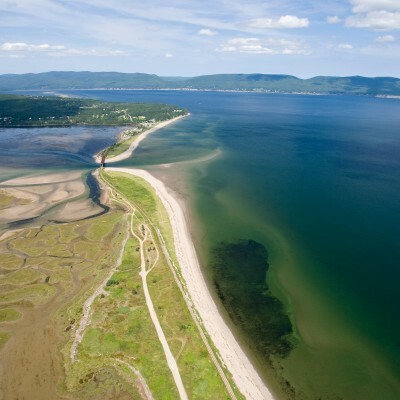 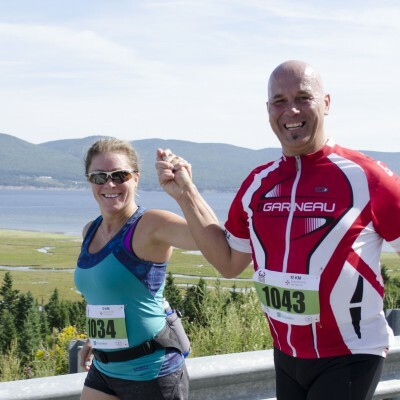 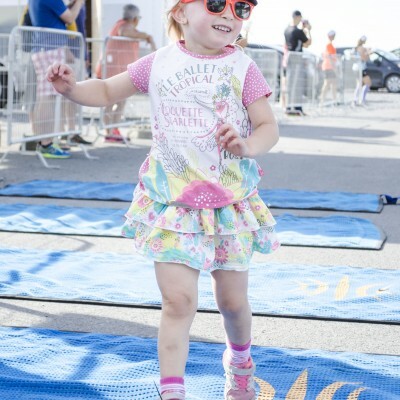 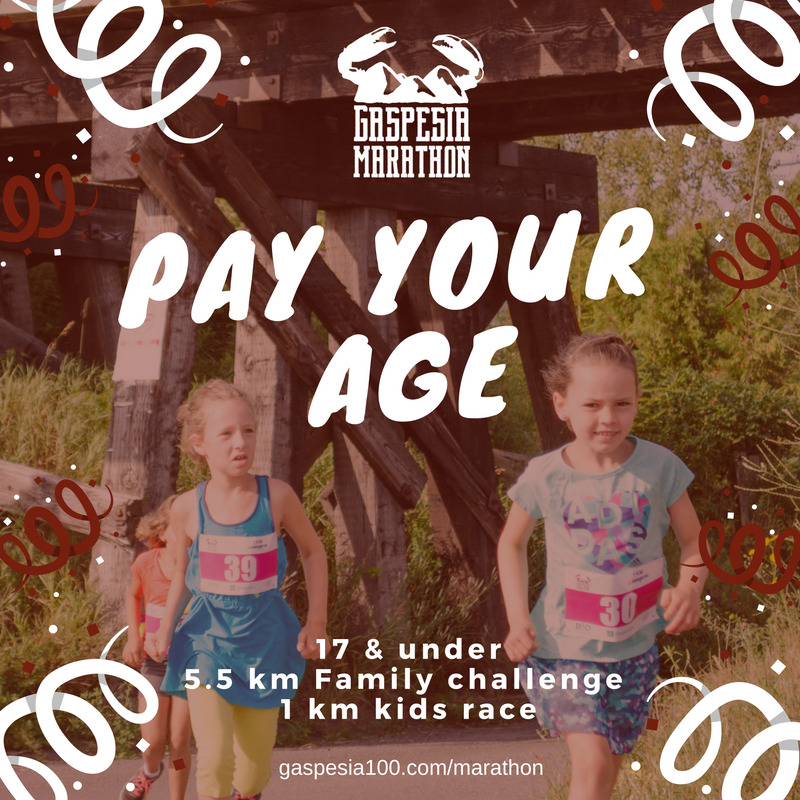 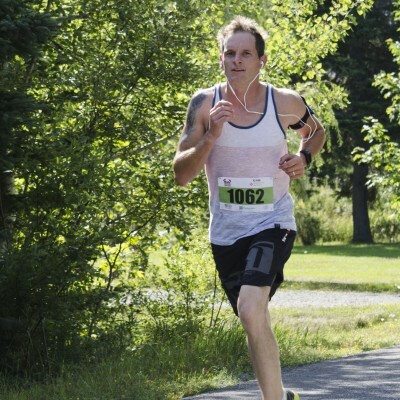 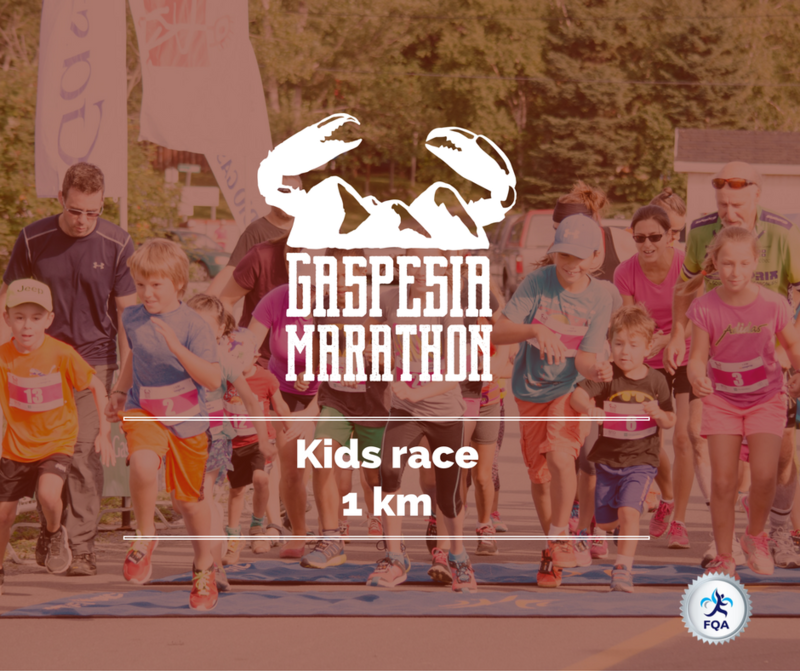 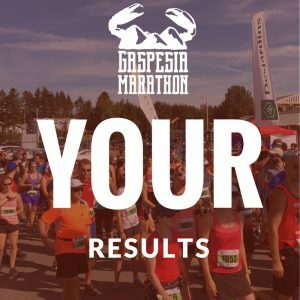 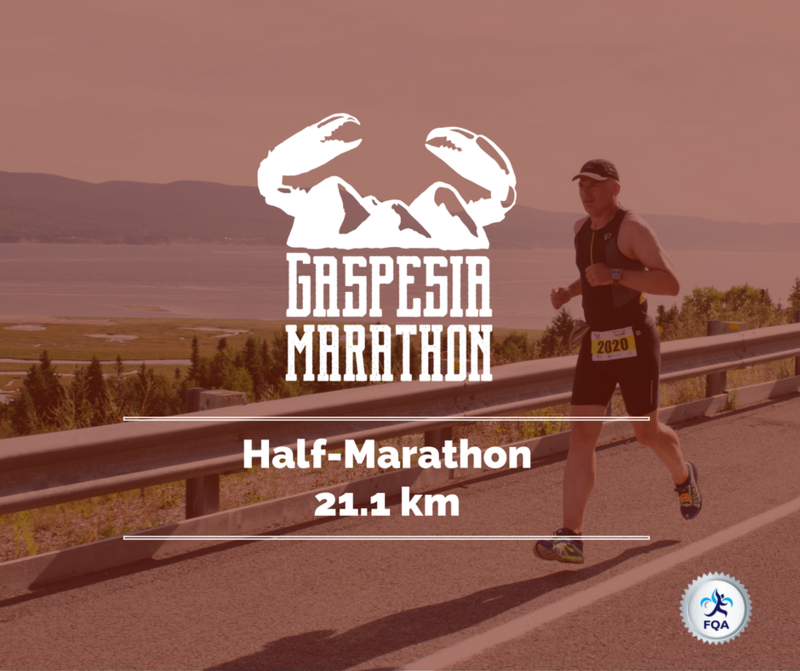 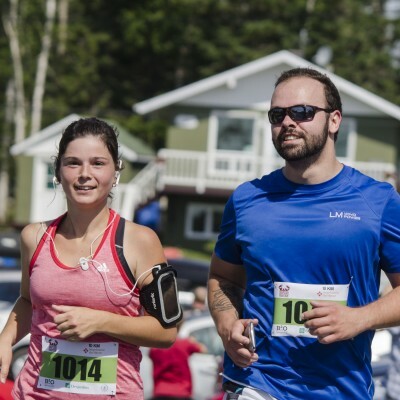 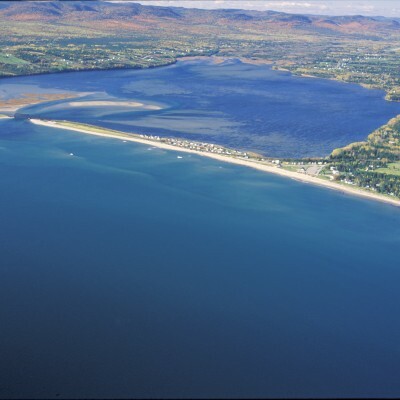 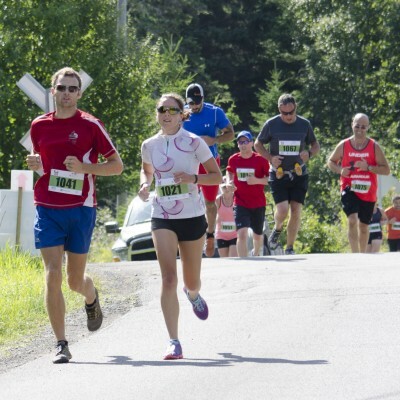 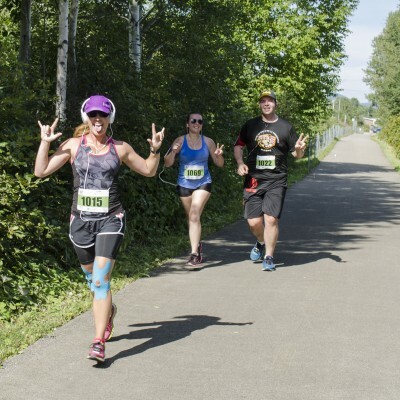 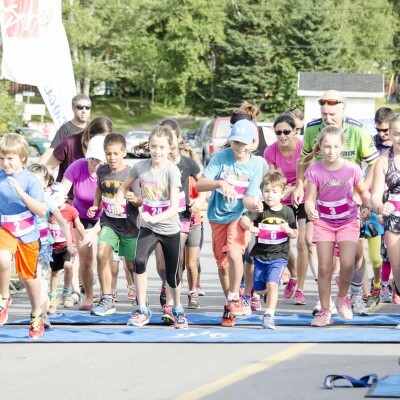 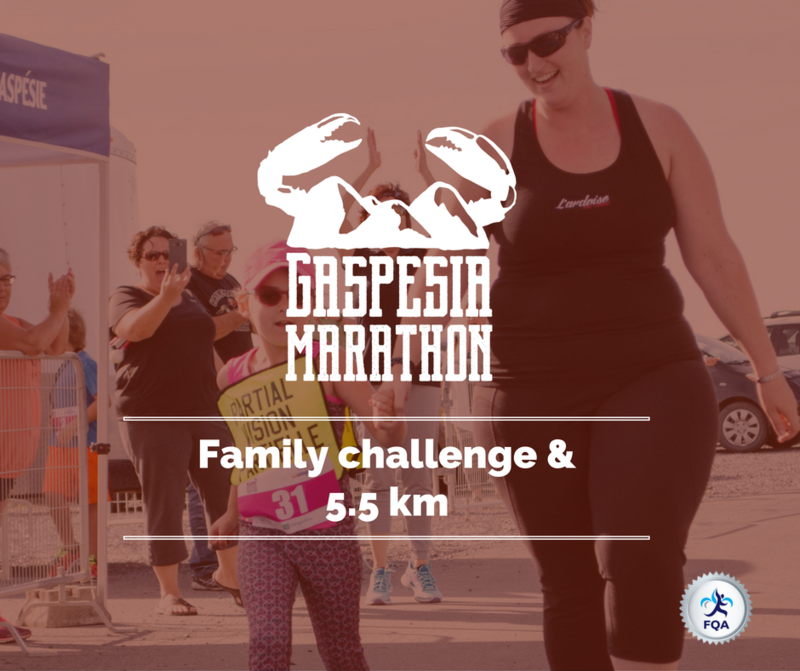 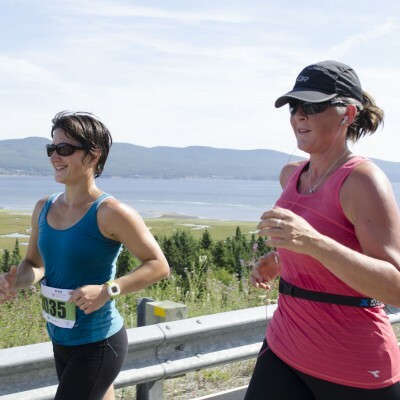 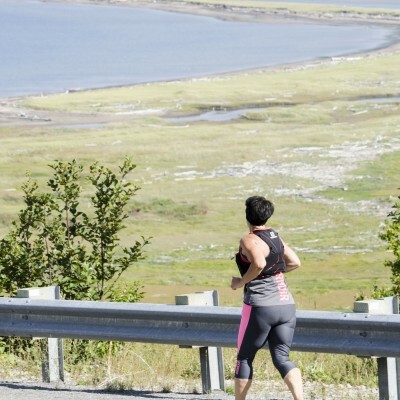 Gaspesia Marathon is the road running part of the Gaspesia Race Series family! 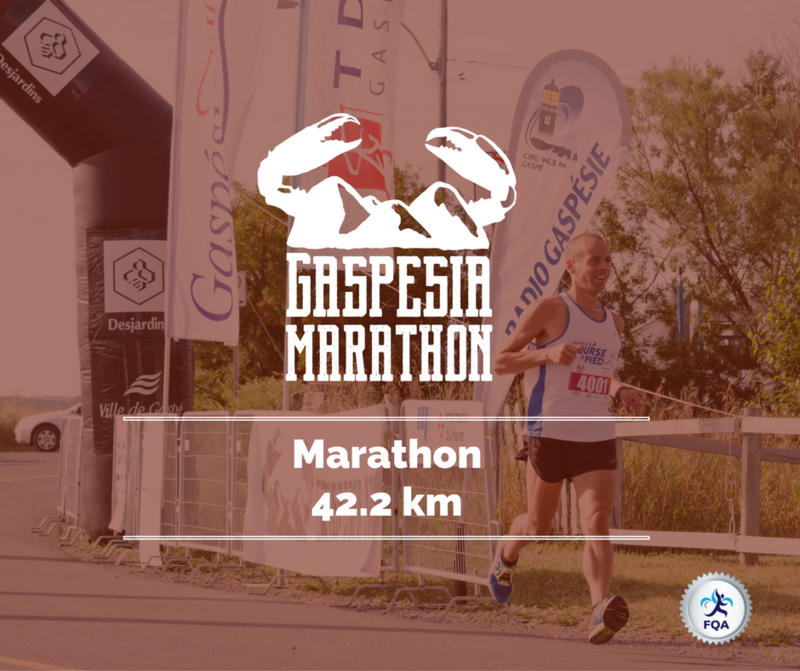 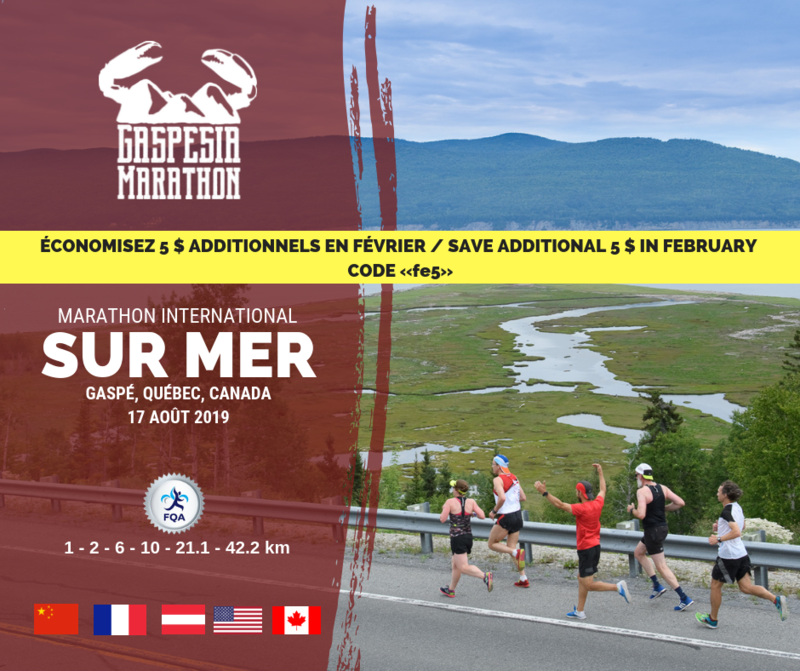 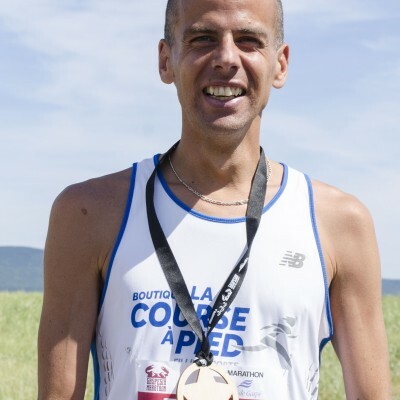 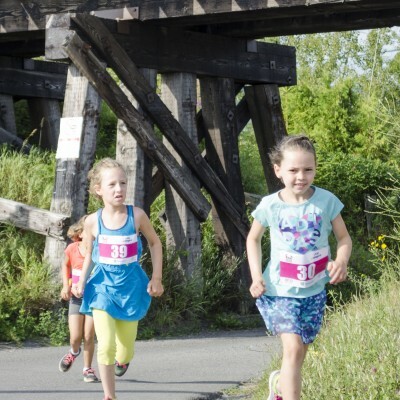 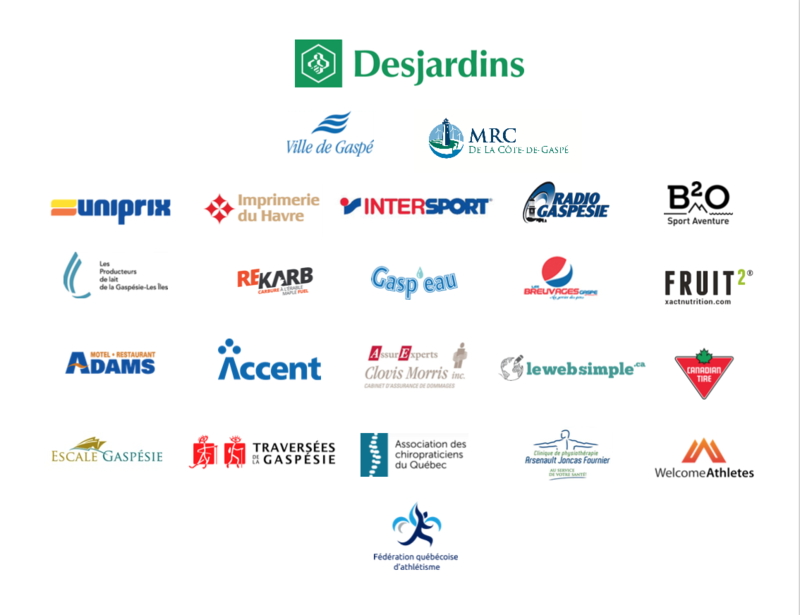 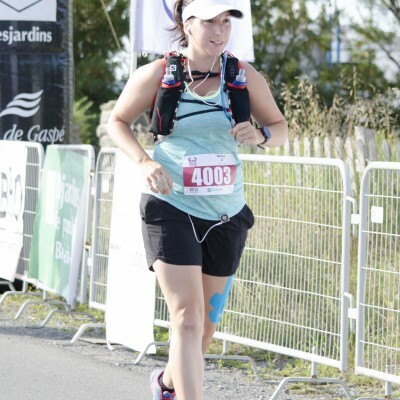 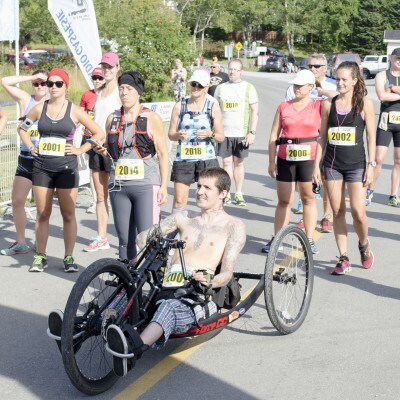 The Marathon Gaspesia is accredited by Athlétisme Québec and reach the Silver Label standard. 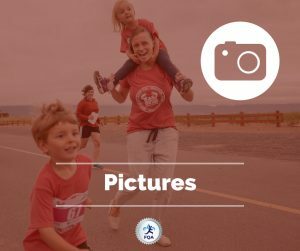 Clic on the following pictures to reach the registration page.